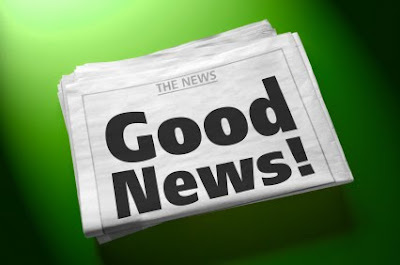 Nancy's Nook : Good news!!!!!!!!!!!!!!!!! Well, I would call it GREAT NEWS!! It's this: There IS hope.... for folks living in this evil, suffering-filled world. Sometimes I do random Google searches. Well, they're not completely random. I mean, I have a reason for them. 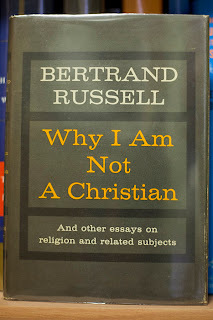 Anyway, the other day I happened to do a Google search on 'from atheist to Christian' (because I'm always interested in folks who've found Christ after being completely against him), and I found this blog. 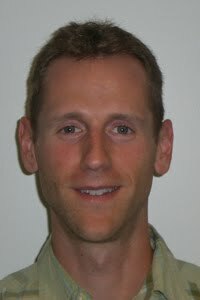 Turns out this blogger is a Mathematics professor at my alma mater, Baylor University! Click HERE for his testimony about coming to Jesus - on his blog. Click HERE for his Baylor faculty page. I'm always intrigued when I hear about intelligent nonbelievers who become (intelligent) believers. You can click HERE for a list on Wikipedia of 'nontheists' who became Christians. On a similar but different note, I think it's good to promote material about Christ that is not super conservative. No offense anyone, but I'm not so sure Jesus Christ would be a member of the far right Tea Party. 'Course he loves those folks. But he loves the far Left, too. And THAT'S the Good News!! Well, not just that he loves us all, but that his death and resurrection has made it possible for us to know God here and now ... and to have eternal life. There have been folks who have written articles and books about why they're not Christians. 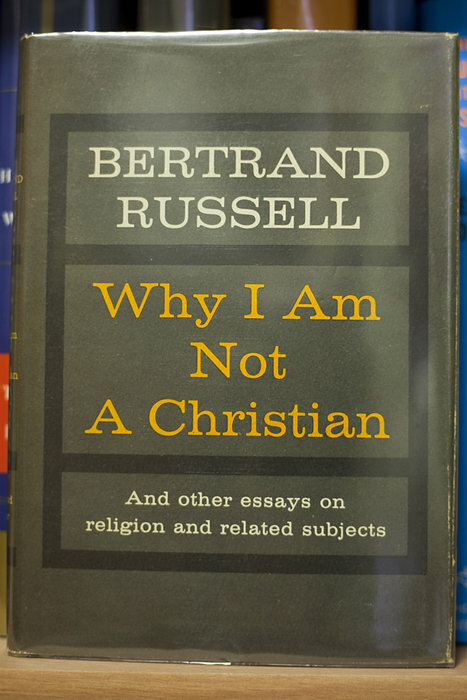 One is Bertrand Russell, who wrote an essay on it. He was prolific in his writings... but I read (years ago) that his writings against Christianity were his WORST works. They would not convince anyone to be an atheist, only the already convinced. And, recently there was a review of a book about another atheist, Robert Ingersoll. The review was in CHRISTIANITY TODAY, which would mean it would be an obvious biased review, but hey, CT is a VERY responsible magazine... and I trust it. Click HERE for that review. Here's a great Bible passage that is well-known to many Christians, but some of us yawn at it. HOW SAD. It IS life!!! ... and notice that second verse (vs 17)... I love that, don't you? After that sermon I must tell you to vote on my poll (upper right).